Searching for that perfect Halloween outfit for your wee one, but just can’t bring yourself to spend money on a silly store-bought pumpkin outfit that will only be worn once? Look no further than Speesees organic critter jackets. These eco-friendly animal inspired coats can be worn comfortably all throughout the year (take that silly pumpkin outfit), but can convert to a cute Halloween costume in a pinch. 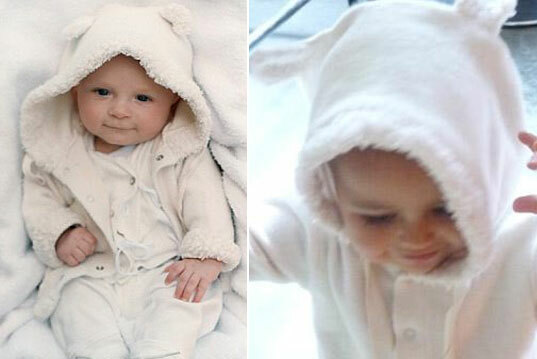 Of course, what tot wouldn’t want to wear these cuddly jackets everyday? You can win a free Little Lamb jacket from Inhabitots by entering our Green Halloween contest. If you’ve got some ideas for a Green Halloween, enter today, and a Little Lamb jacket could be yours. Ooh, I love Speesees! Along this topic... you guys should be a part of the Green Halloween initiative! Map inhabitots on there! www.GreenHalloween.org or their new site for all holidays, www.CelebrateGreen.net Have a great Halloween! Searching for that perfect Halloween outfit for your wee one, but just can't bring yourself to spend money on a silly store-bought pumpkin outfit that will only be worn once? Look no further than Speesees organic critter jackets. These eco-friendly animal inspired coats can be worn comfortably all throughout the year (take that silly pumpkin outfit), but can convert to a cute Halloween costume in a pinch. 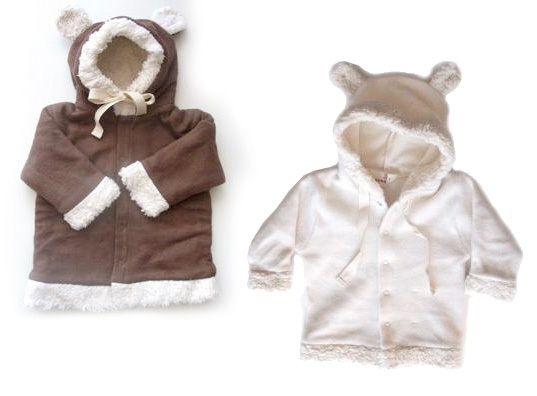 Of course, what tot wouldn't want to wear these cuddly jackets everyday?